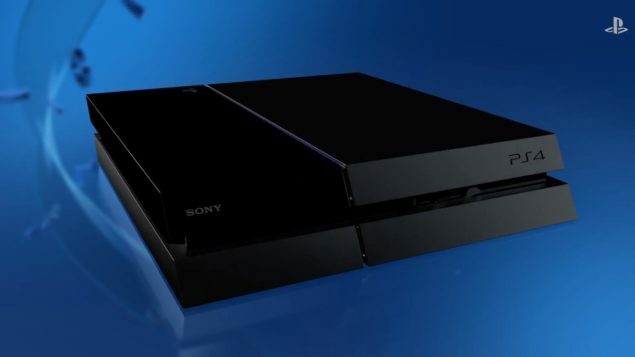 In the past few weeks, it’s been rumored that an upgraded PlayStation 4 console is going to be released in the future. Whether it’s been labeled as PlayStation 4K or PlayStation 4.5, all the rumors agreed that the console would feature enhanced features that would allow games to sport improved graphics and more stable frame rate. Actual details on these new features were yet to be revealed, but another recent rumor has revealed that this upgraded PlayStation 4 will sport higher clock speed and improved GPU. According to what multiple sources have told Giant Bomb, the upgraded PlayStation 4 system is currently known as NEO. The new PlayStation 4 console, which should be priced at $399, will feature 8 Jaguar Cores at 2.1 GHz, an improved AMD GCN, 36 CUs at 911 MHz and 8GB GDDR5, 218 GB/s. According to these same sources, every PlayStation 4 releasing from October onward will have to ship with both a Base Mode, which will run on the current PS4 model, and a NEO mode for the new model. This, however, doesn’t mean that the NEO console will be released in October, as it’s been revealed that it’s possible to developed NEO-ready titles before NEO actually launches. As previously reported, older games will require a patch to take advantage of the NEO model’s enhancements. Those fearing that they will be forced to upgrade to a NEO model in the future will be happy to know that Sony will keep the NEO and original PS4 player bases connected, with no NEO exclusive games and no NEO exclusive features. Some features, however, may be different thanks to the increased power of the new NEO. The new PlayStation 4 model has yet to be confirmed officially, so we must take all this with a grain of salt until an official confirmation comes in. We will keep you updated on the matter as soon as possible, so stay tuned for all the latest news.